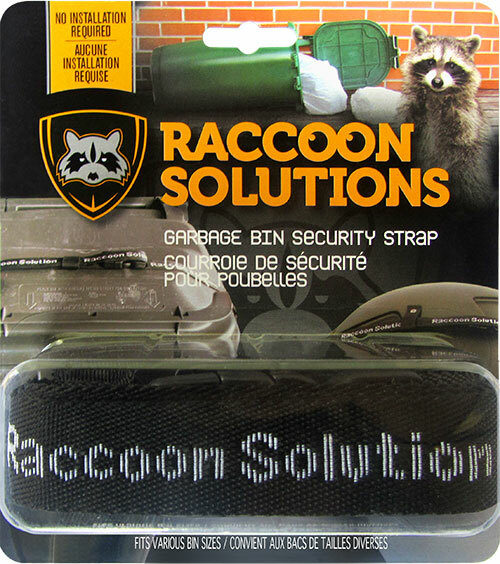 Raccoon Proof all your garbage bins! 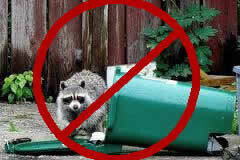 Raccoons are major problem in North America when it comes to dealing with our garbage bins. 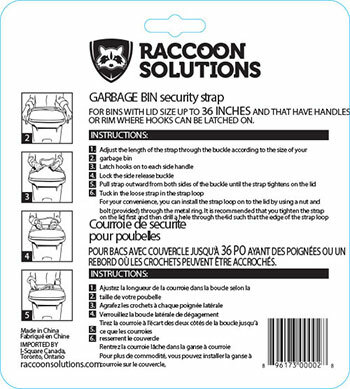 Many families often wake up in the morning and find their garbage bins ransacked by raccoons and garbage spread all over the lawn or sidewalk. It is not only unpleasant to look at;nobody likes the task to clean up the mess they leave behind and putting the garbage back in the bin. 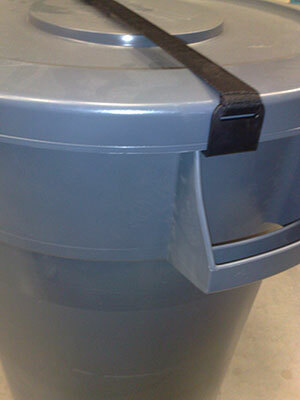 Raccoon Solution is the only garbage bin locking device in the market that is PATENTED by United States and Canada. 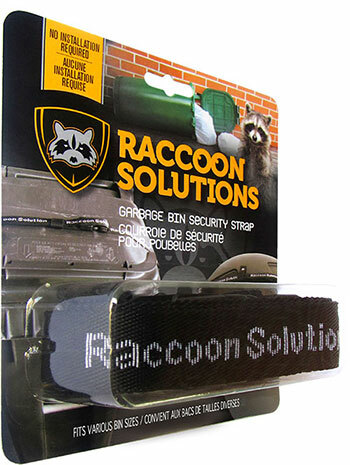 What makes Raccoon Solution such a smart and ingenious product is greatly depended on the special design hooks and adjustable straps that allows it to tightly secure the bin. Most importantly it works! 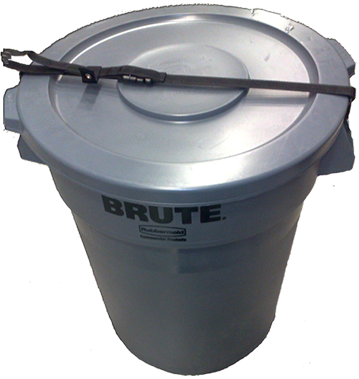 It requires no installation, all you need to do is lock it and go. 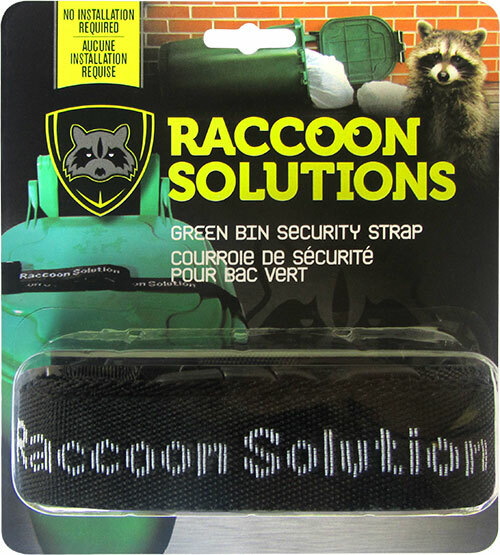 Raccoon Solutions is also child friendly – no hazardous chemical to work with and safe for everyone to use. Why pay for shipping? 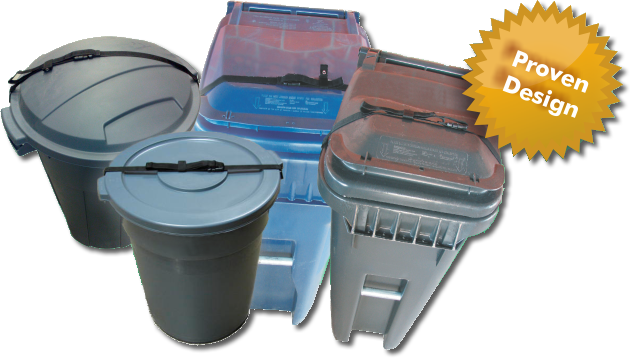 Buy 4 or more and shipping is on us anywhere in United States and Canada.